Reverse Engineering in Control Design proposes practical approaches to building a standard H-infinity problem taking into account an initial controller. 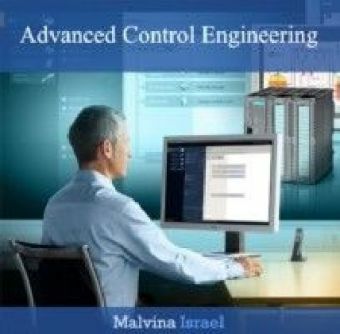 Such approaches allow us to mix various control objectives and to initialize procedures for a fixed-structure controller design. They are based on the Observer-Based Realization (OBR) of controllers. 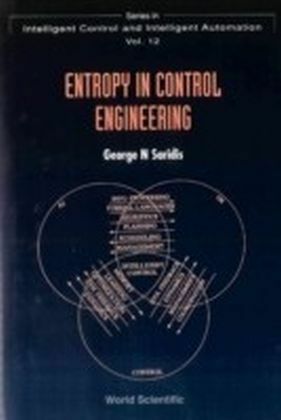 The interest of OBR from the controller implementation point of view is detailed and highlighted in this book through academic examples. An open-source toolbox is available to implement these approaches in Matlab®. 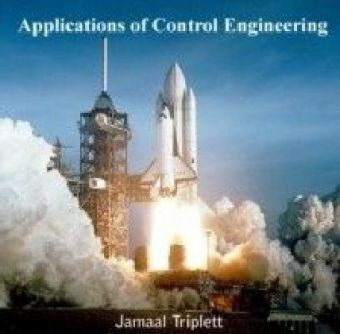 Throughout the book academic applications are proposed to illustrate the various basic principles. 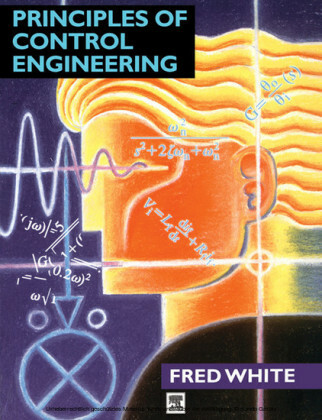 These applications have been chosen by the author for their pedagogic contents and demo files and embedded Matlab® functions can be downloaded so readers can run these illustrations on their personal computers. Contents 1. Observer-based Realization of a Given Controller. 2. 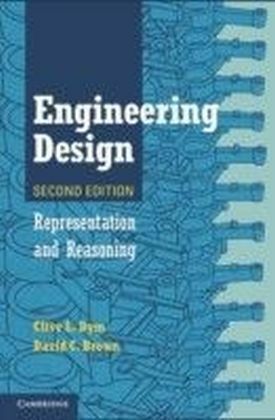 Cross Standard Form and Reverse Engineering. 3. 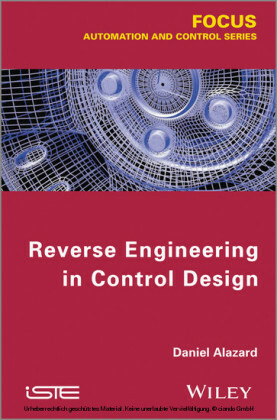 Reverse Engineering for Mechanical Systems. Appendix 1. A Preliminary Methodological Example. Appendix 2. Discrete-time Case. Appendix 3. Nominal State-feedback for Mechanical Systems. Appendix 4. Help of Matlab® Functions.